We find out what’s new at this year’s Biggest Little Air Show. 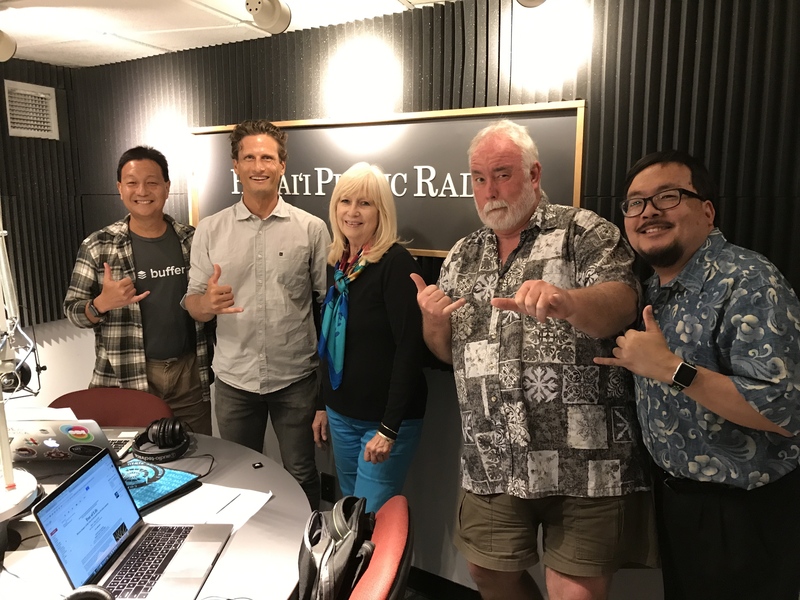 Anne Murata of the Pacific Aviation Museum is here to tell us about it and a special for Bytemarks Cafe listeners. Go to this link and use promo code Bytemarks for a great deal. Then we have Dr. Matt Levy from HPU to explore the ‘Internet of Things,’ from both a technical and social point of view.